2011 was also a big year for travel. 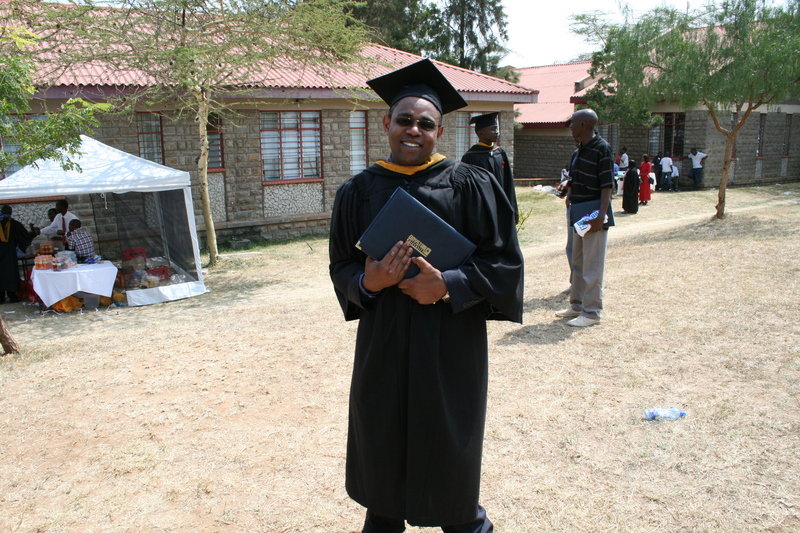 I started in Kenya, attending my brother-in-law’s college graduation and visiting in-laws. I then continued flew to Yaounde, Cameroon via Kigali. 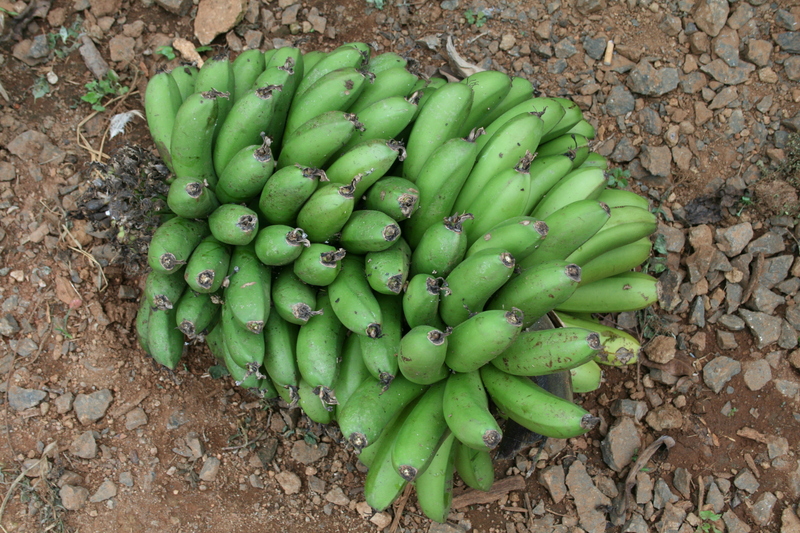 From Yaounde, I drove with coworkers across eastern Cameroon to the forest of southeast Cameroon, and ultimately across the Sangha River by boat to visit Bayanga and the Dzanga Sangha Protected Area Complex, where I saw lowland gorillas in the wild for the first time. I will break this up into multiple parts because I have many photos from these trips. 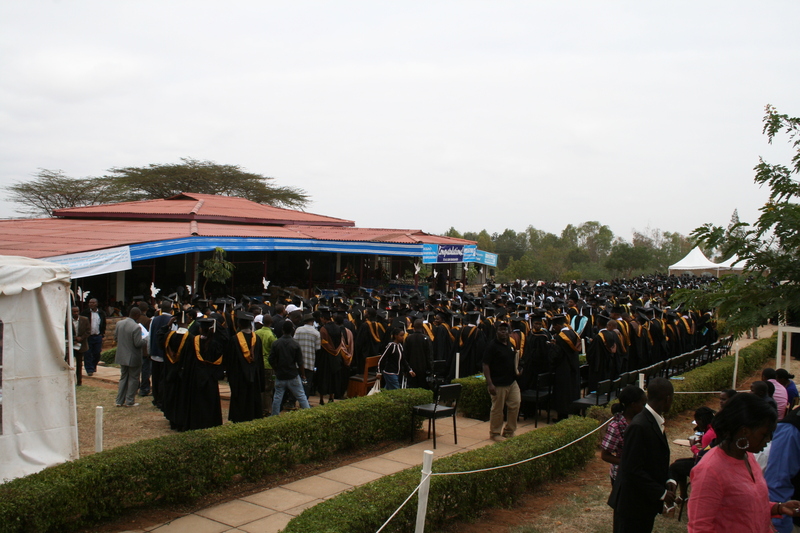 Graduates and families, Daystar University, Kenya. 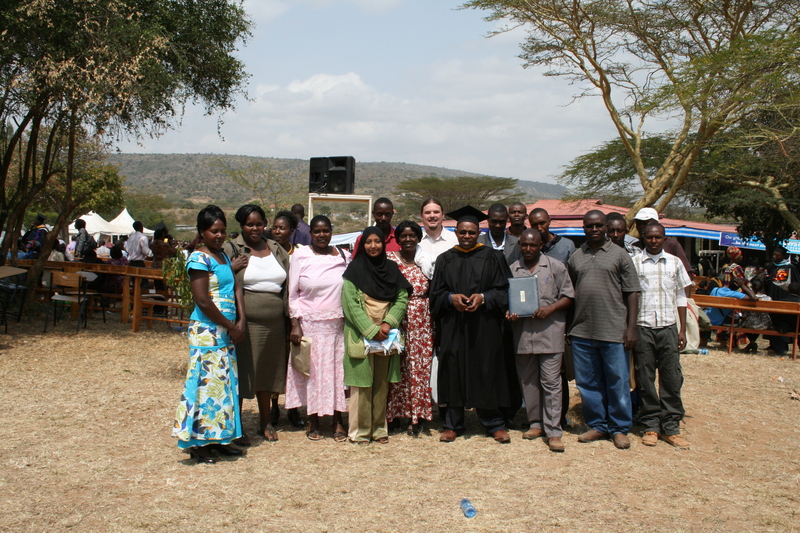 Me with the whole family and my brother-in-law John, the graduate. John with his cap and gown. 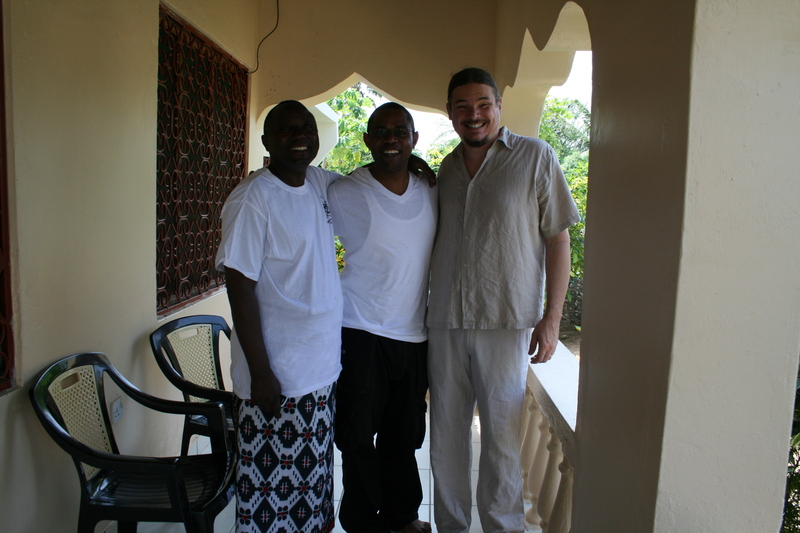 With my brother in law John and the father of his best friend, Mr. Baya, at the Baya home in Kilifi, Kenya. 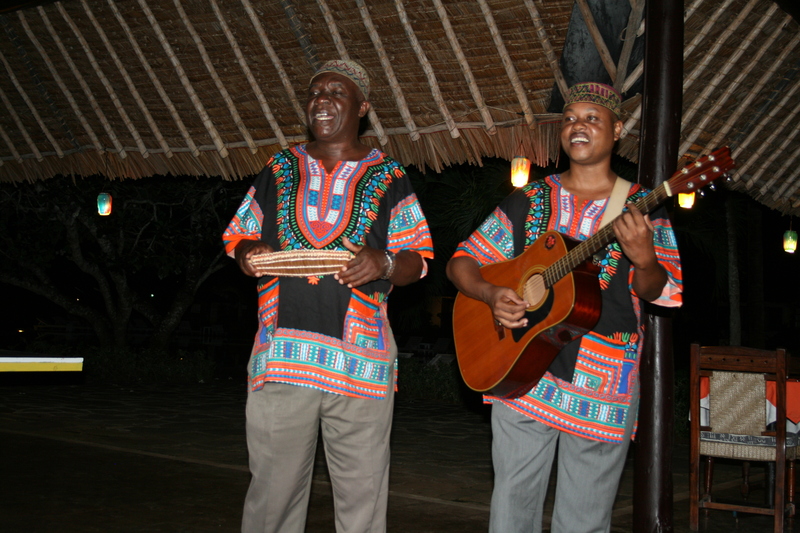 Performers at a beach hotel in Kilifi, Kenya. 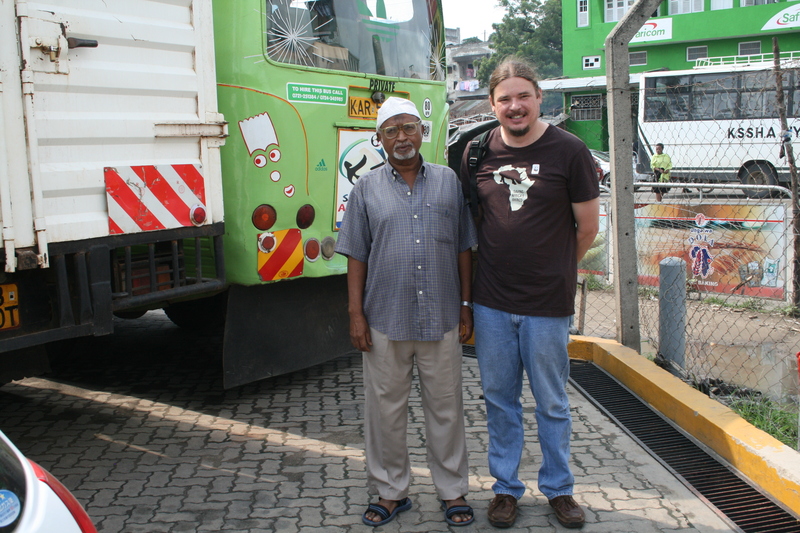 With my wife’s uncle, Hussein at one of his businesses in Mombasa, Kenya. 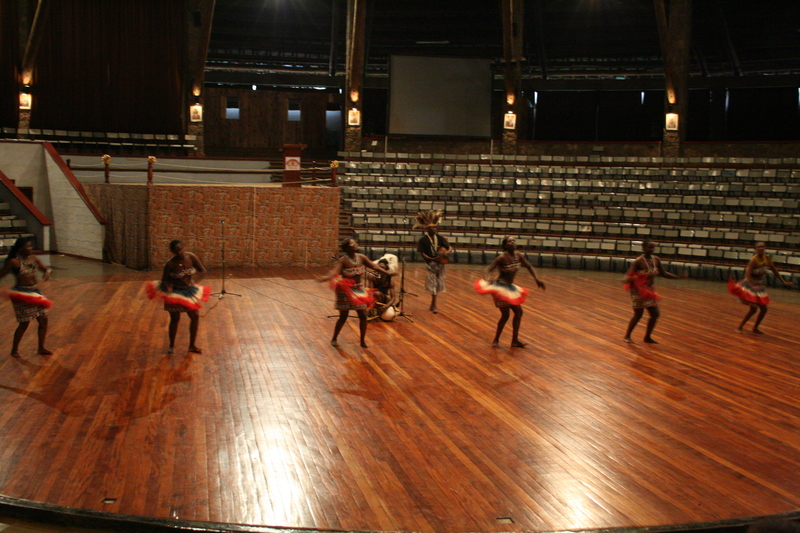 Traditional dancers at Bomas of Kenya, Nairobi. 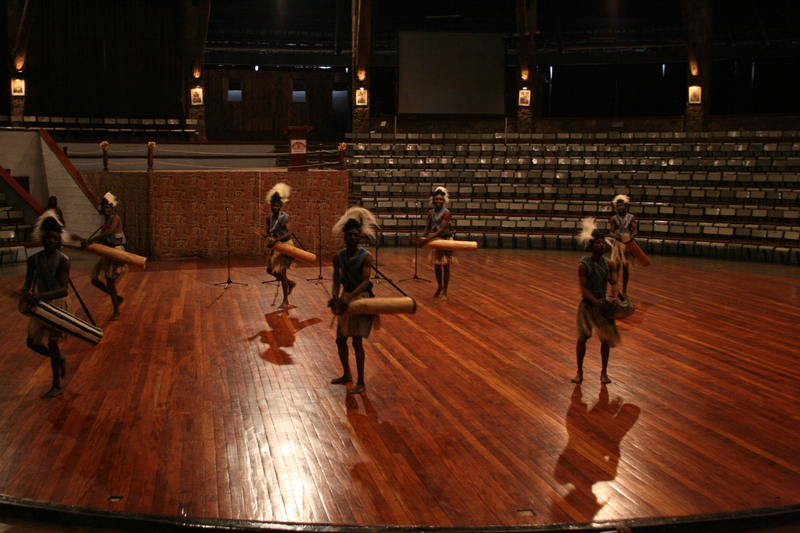 Drummers performing traditional songs from the Mt. 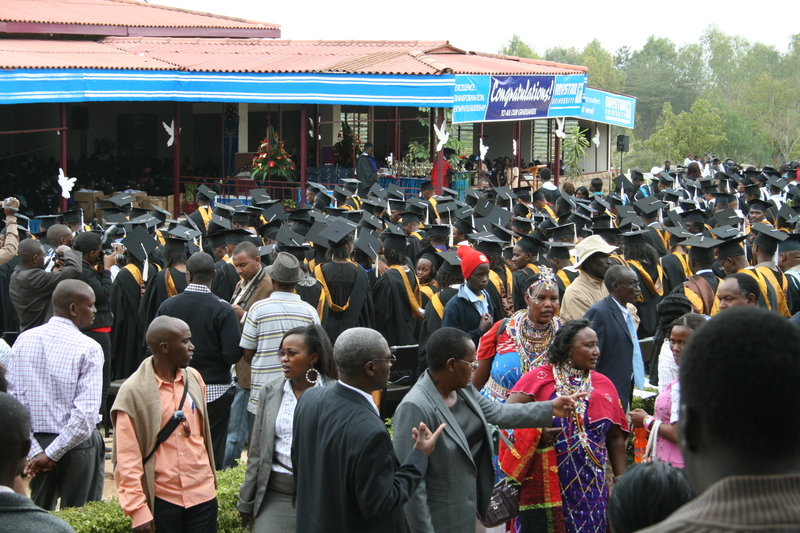 Kenya region at Bomas of Kenya. 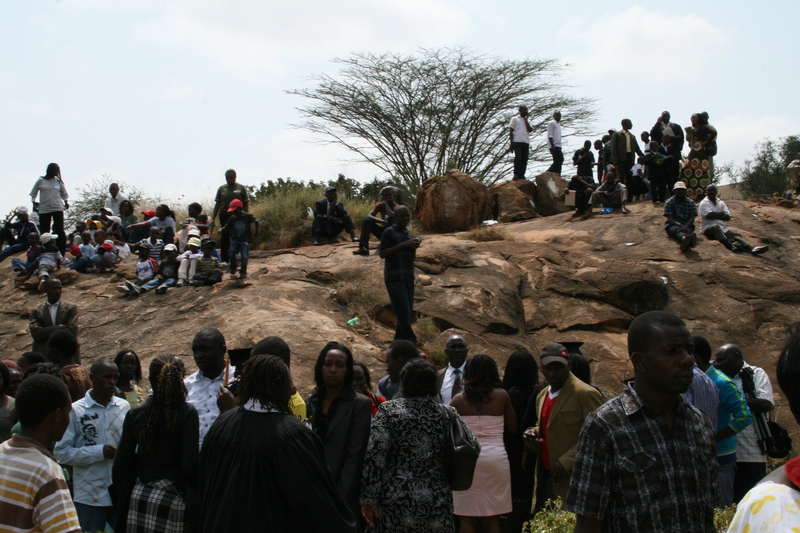 Most of Kenya’s ethnic groups are represented by performances at Bomas. 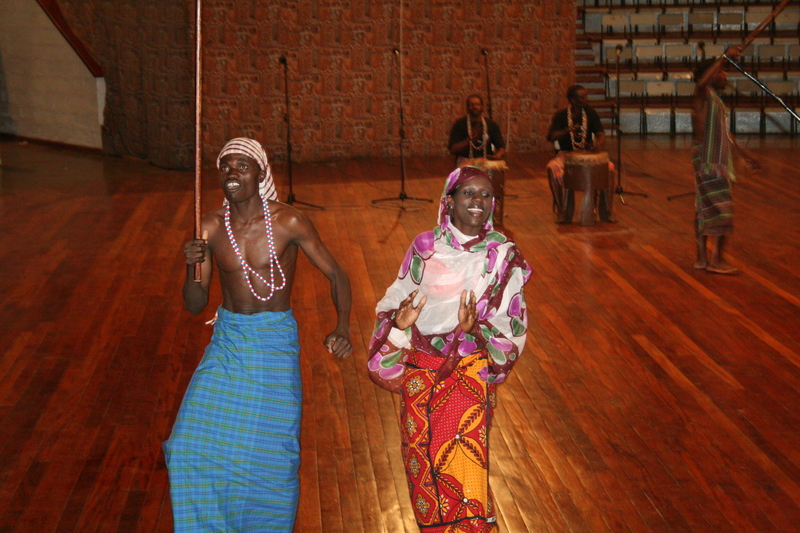 Another traditional Kenyan song and dance. 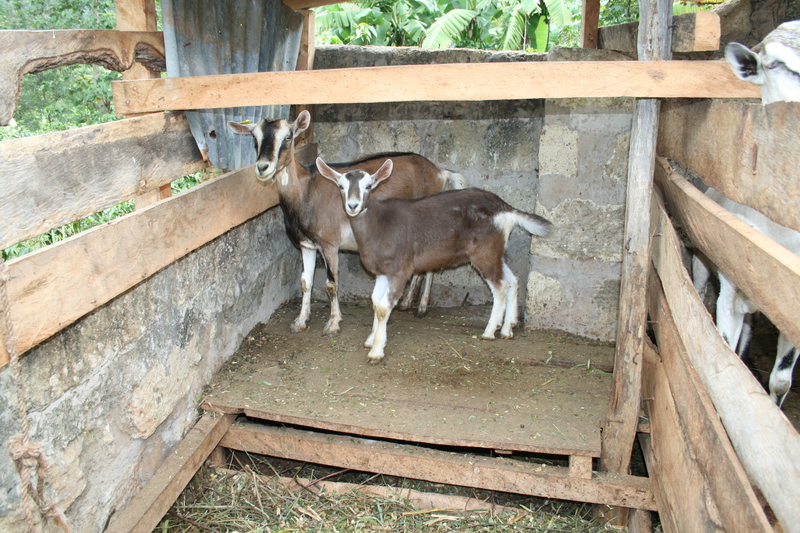 Bomas of Kenya, Nairobi. 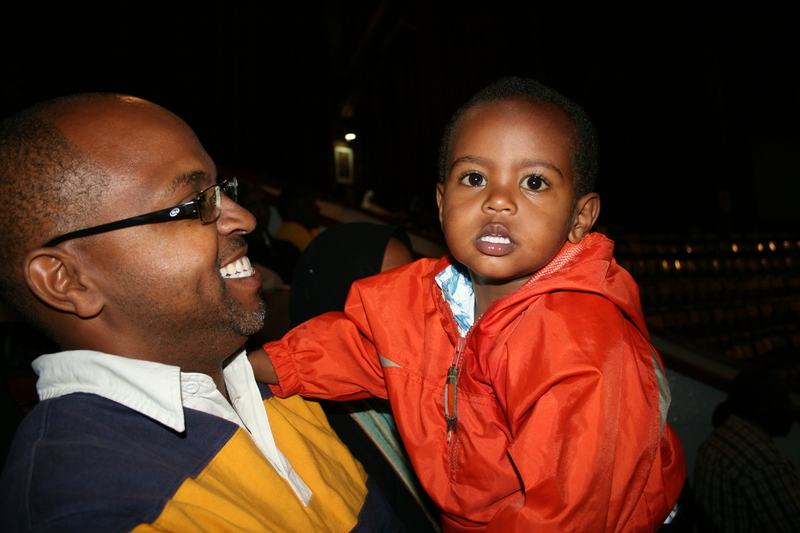 My wife’s cousin Bakari with his son Hussein watching performances at Bomas of Kenya. 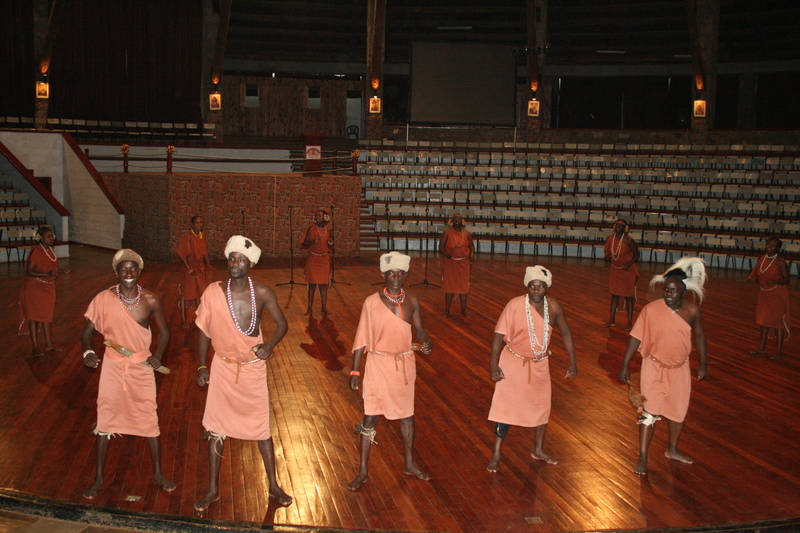 Traditional dances representative of coastal Kenya at Bomas of Kenya, Nairobi. 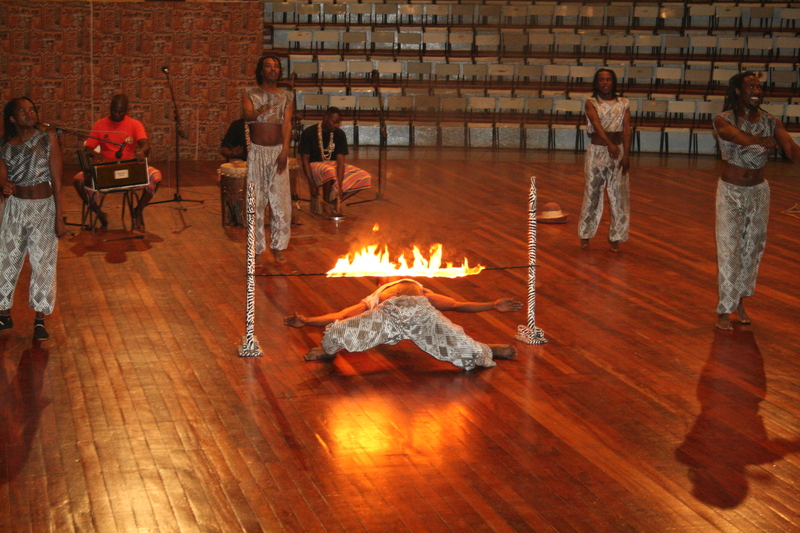 In addition to traditional dances, Bomas of Kenya features performances by acrobats doing things like a flaming limbo. 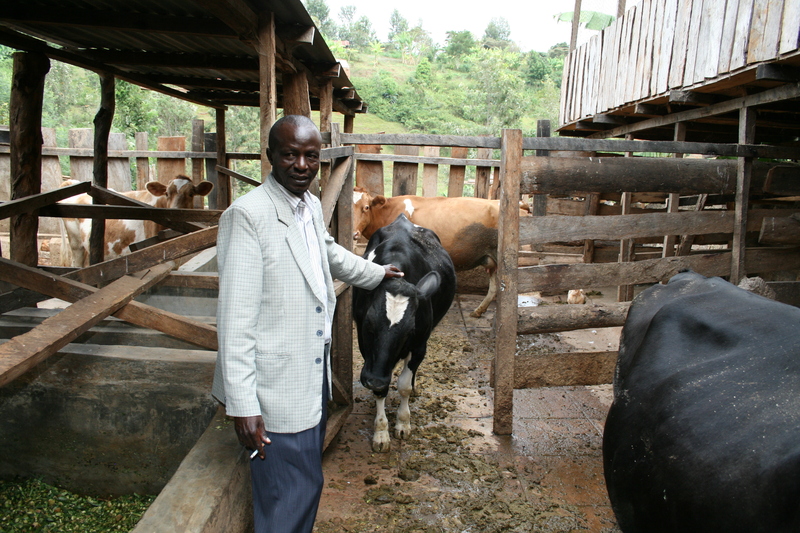 A cousin-in-law with with dairy cows near Chogoria, Kenya. 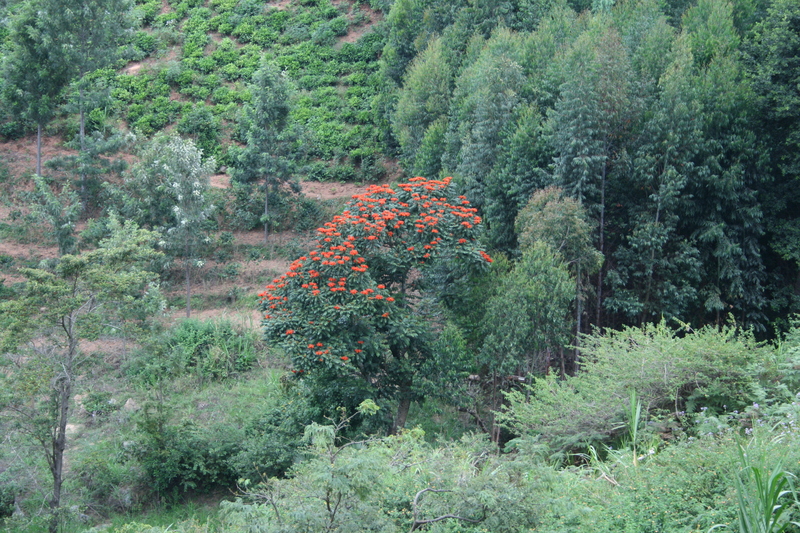 A flame tree in bloom, Chogoria, Kenya. 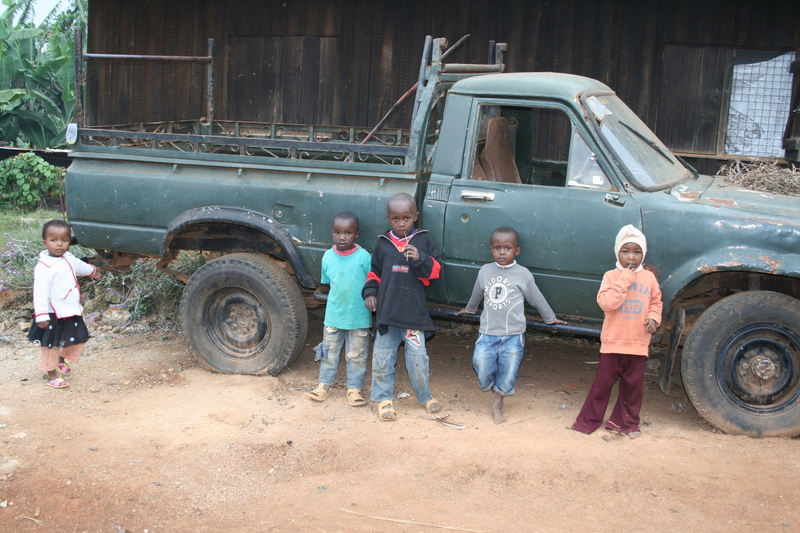 Meru children playing, Chogoria, Kenya. 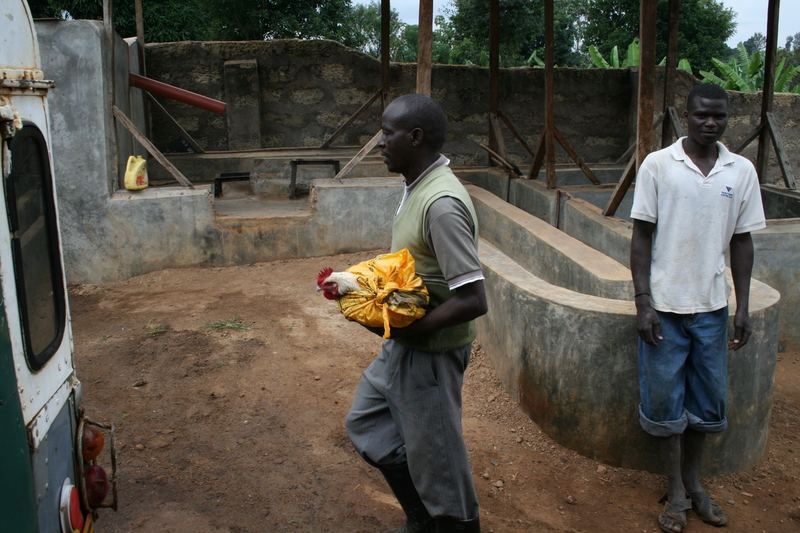 This is how you transport a chicken. 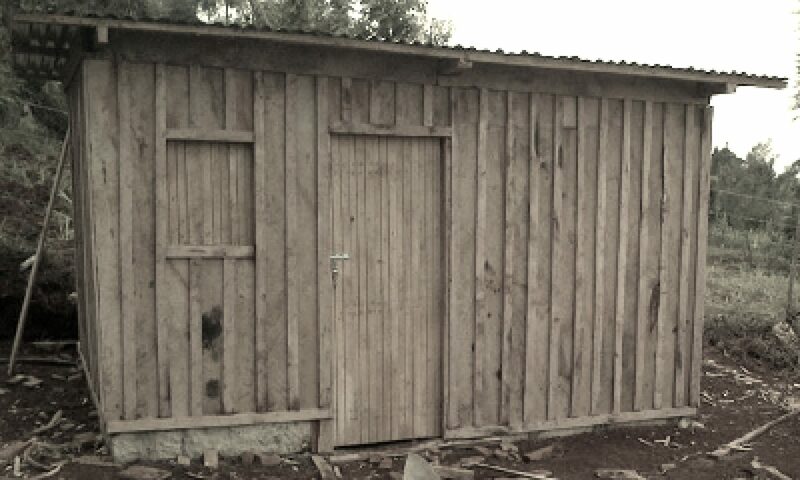 Chogoria, Kenya. 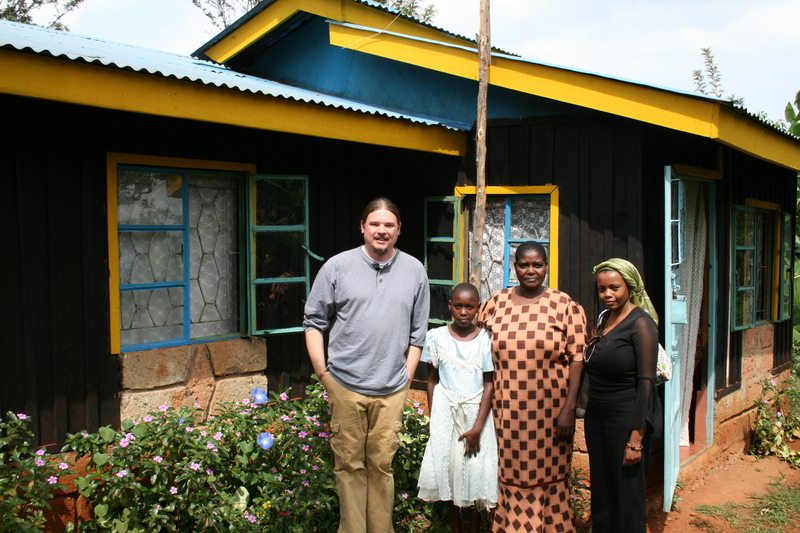 With in-laws near Chuka, Kenya. 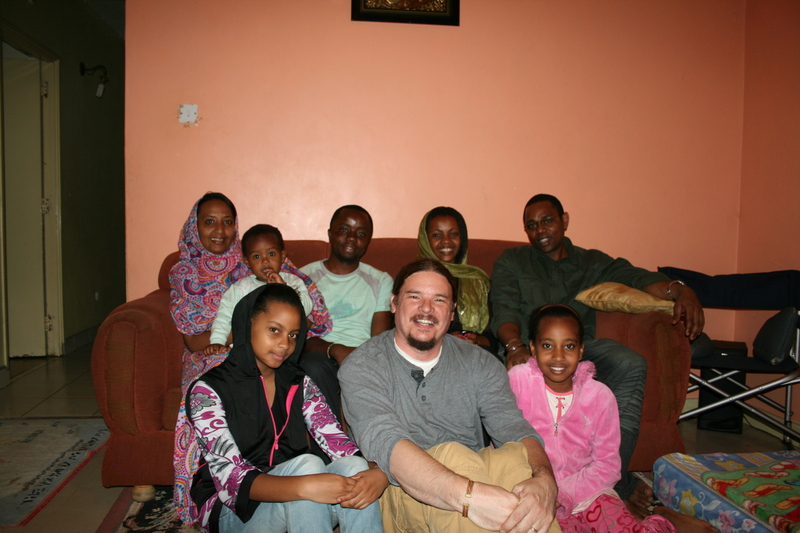 With in-laws at their home in Langata, Nairobi, Kenya.